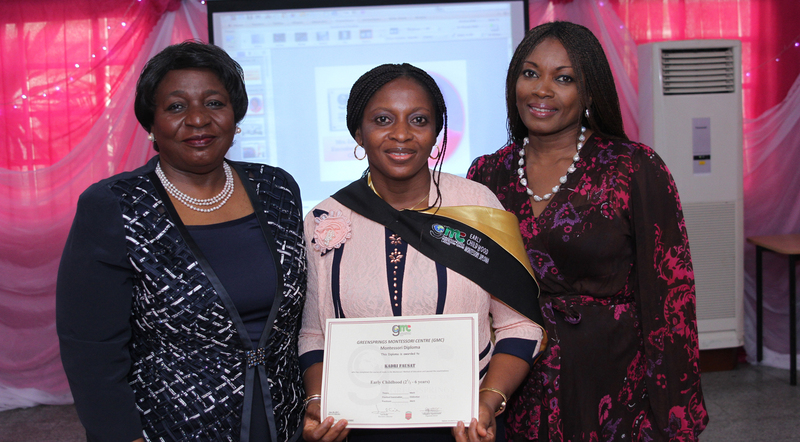 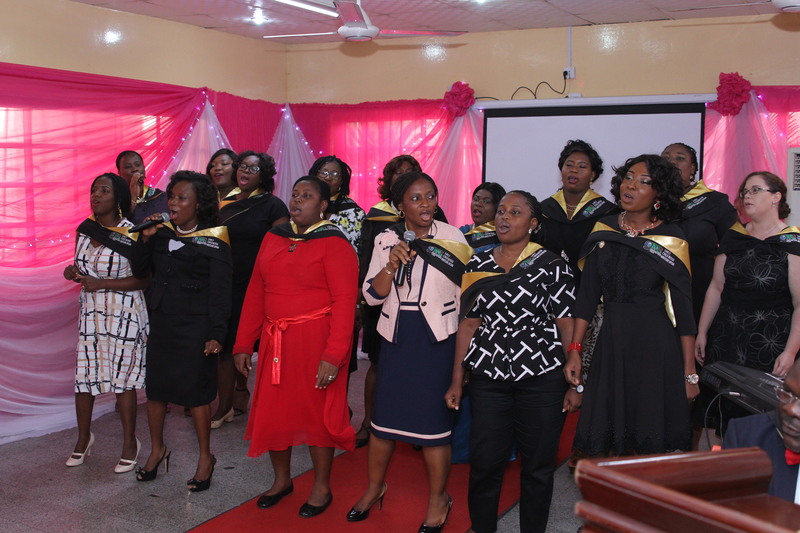 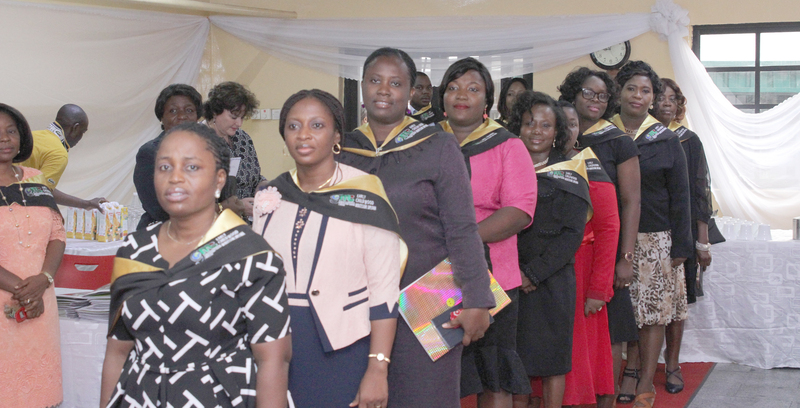 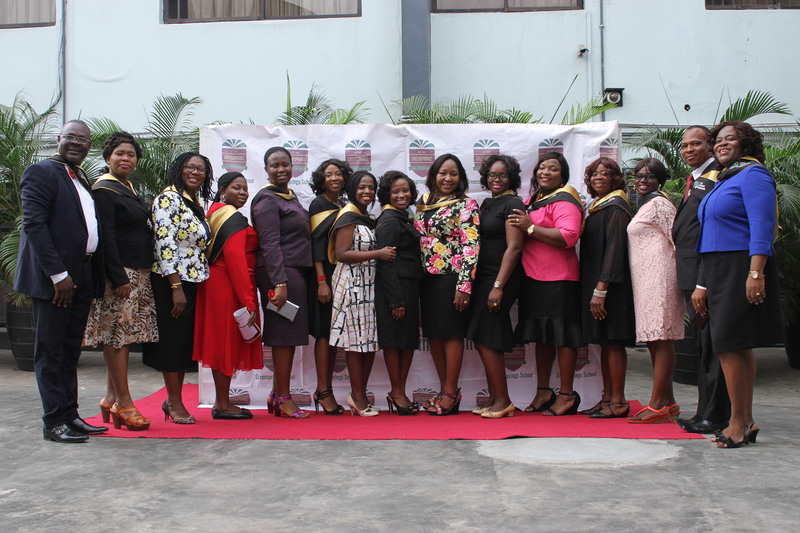 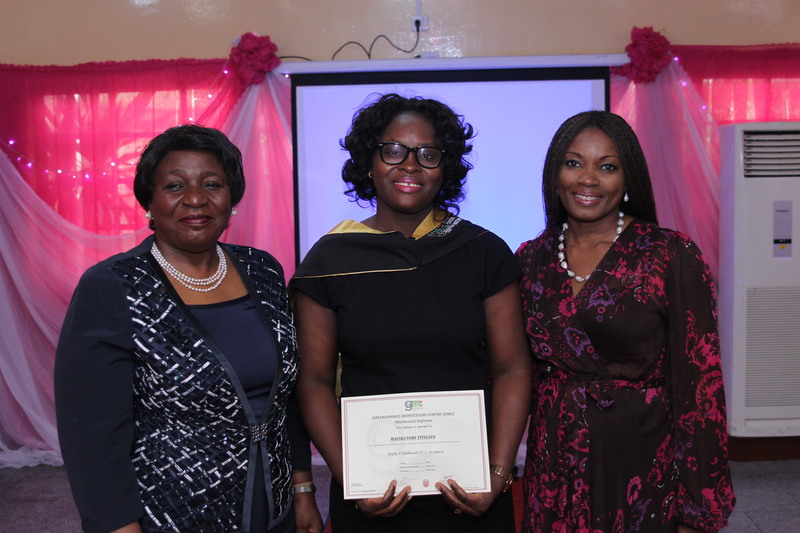 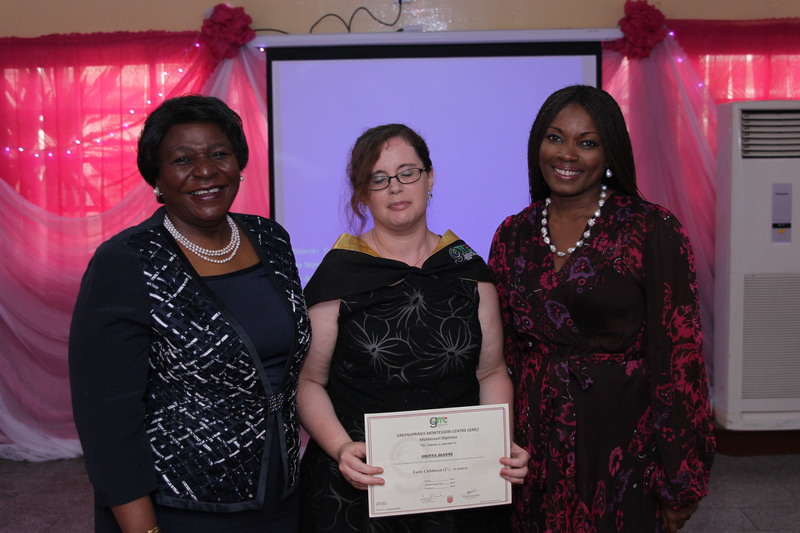 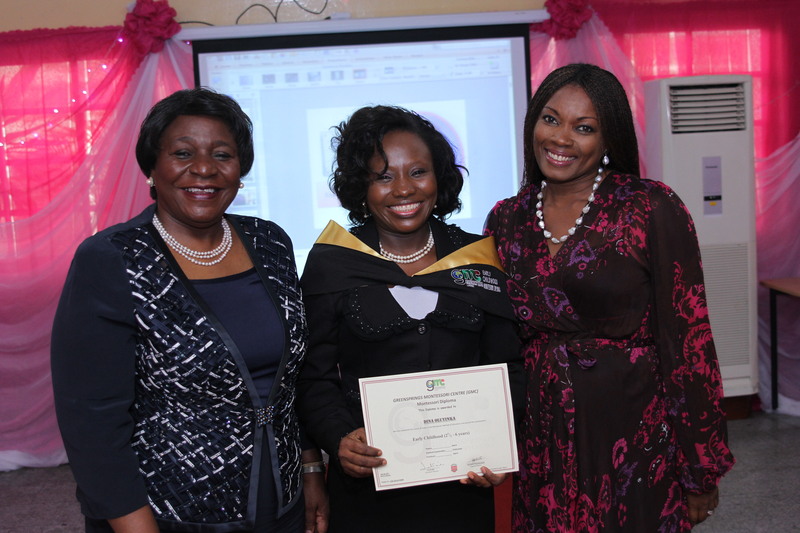 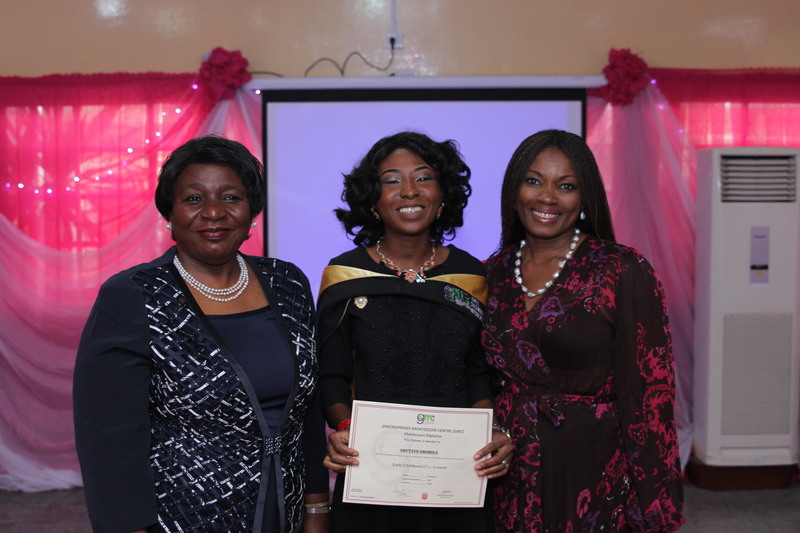 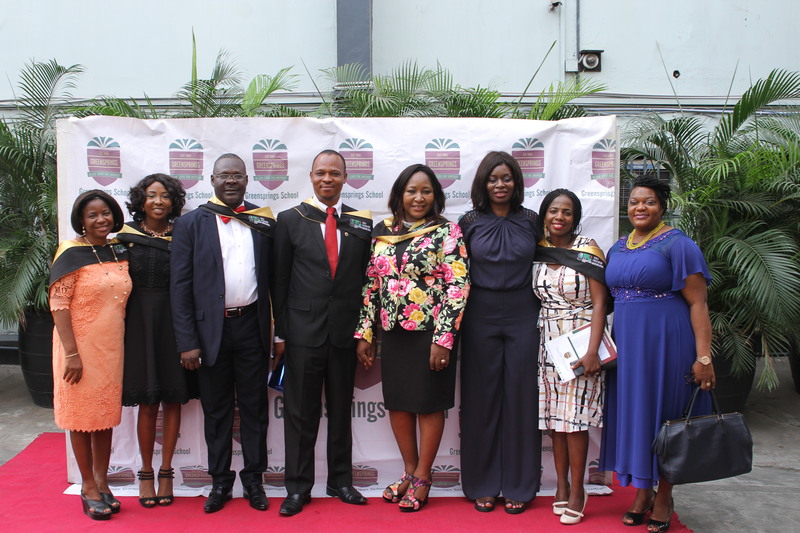 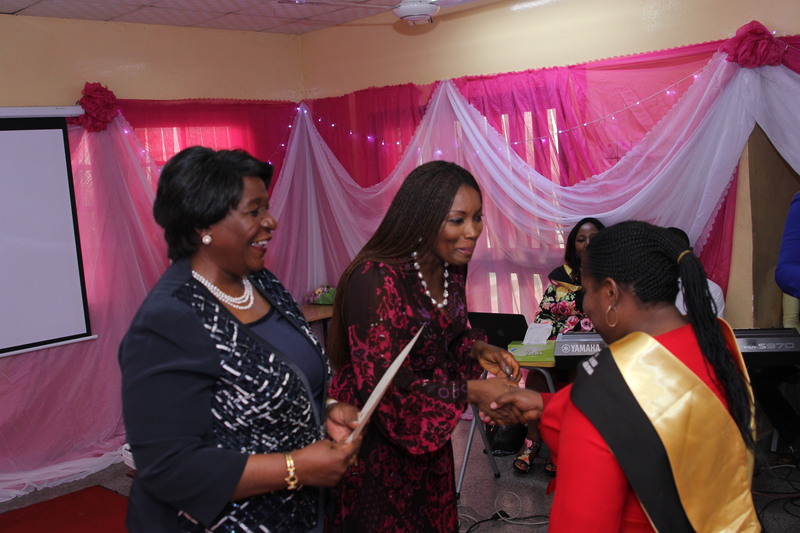 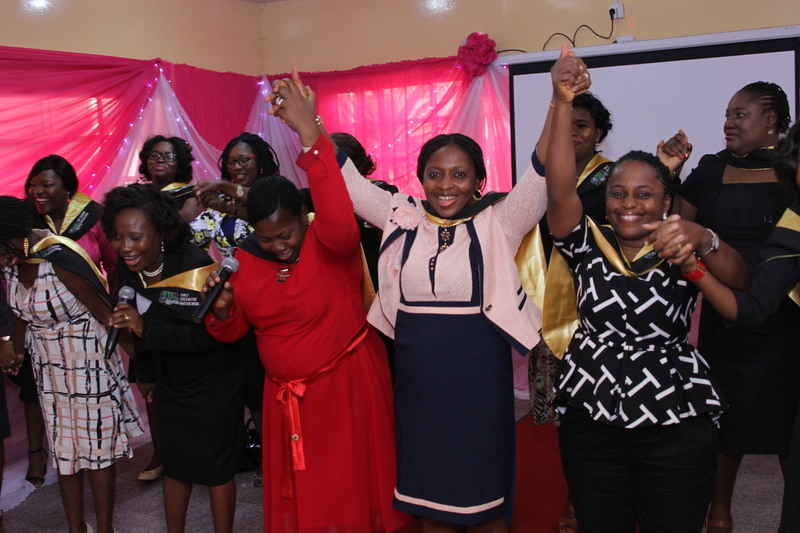 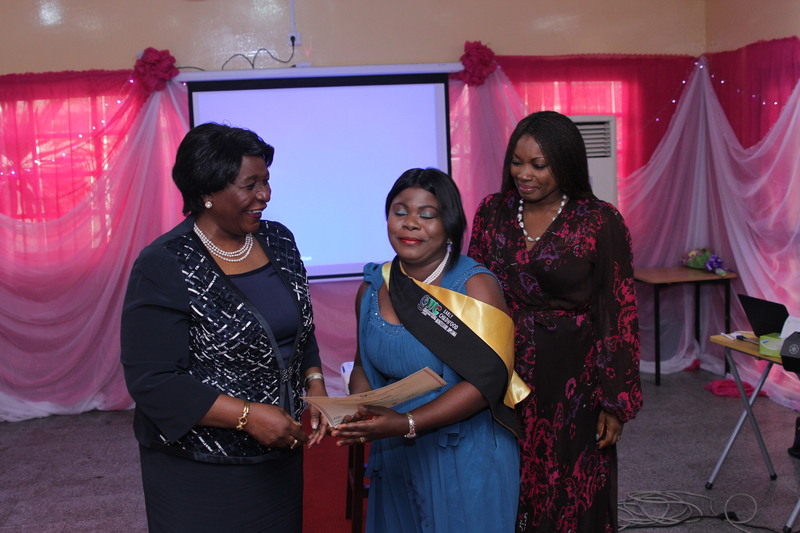 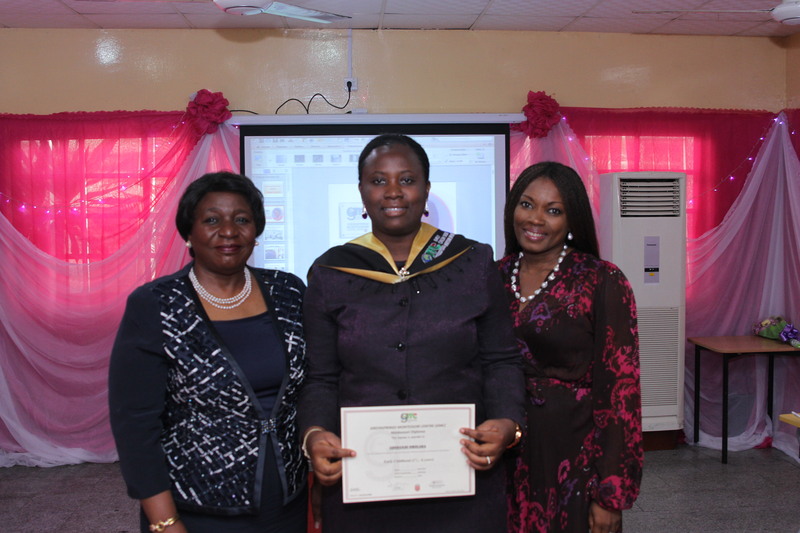 Greensprings Montessori Centre (GMC), Lagos graduation ceremony for the first set of Adult learners who had Early Childhood Montessori Diploma from the Centre took place on Saturday 28 January 2017. 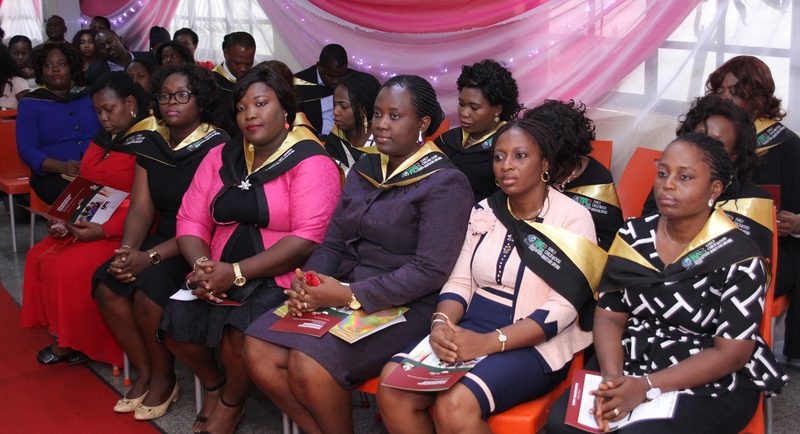 Eighteen adult learners graduated with Distinctions and Merits in their Diploma. 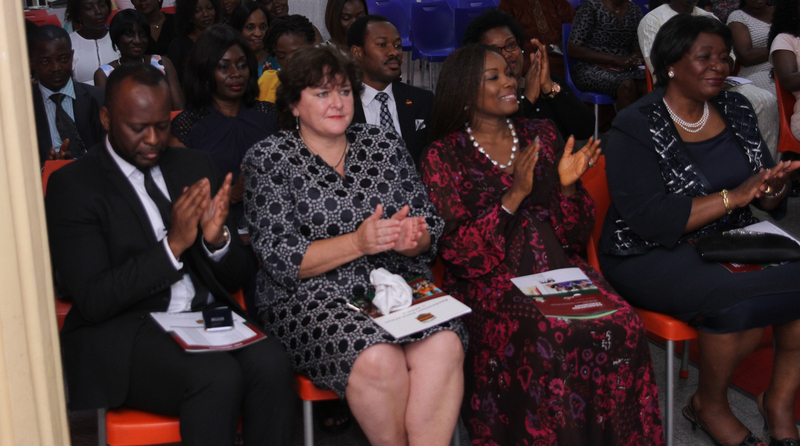 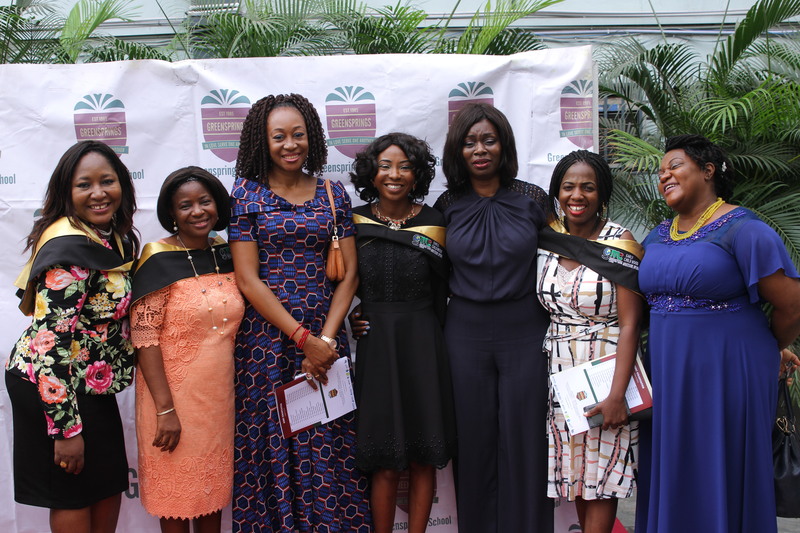 The programme was attended by Mrs Lai Koiki, Executive Director, Greensprings School,Senior Leadership Team and Senior Management Team, staff, PTA executive and parents of Greensprings and the families and friends of the graduates. 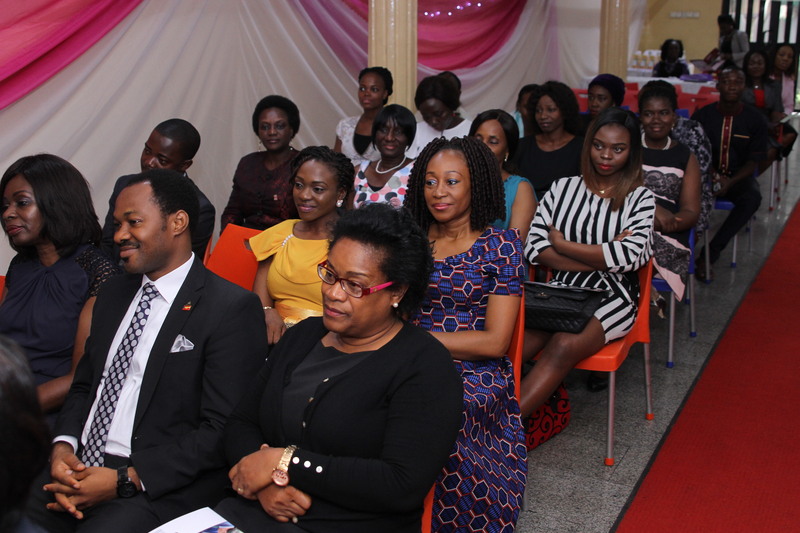 It was indeed an epoch making event. 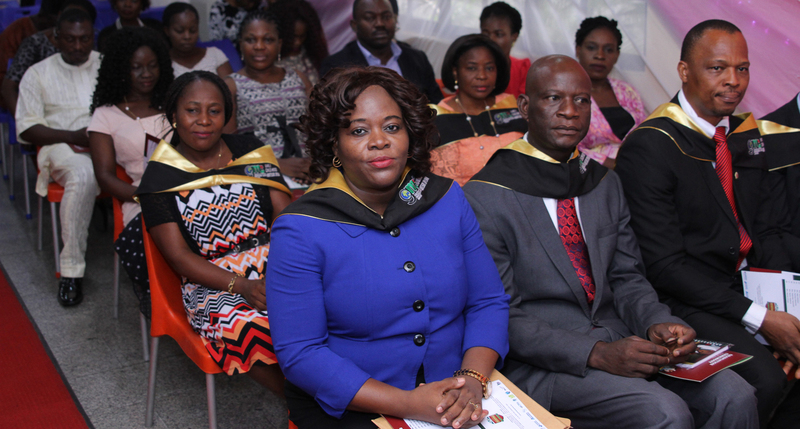 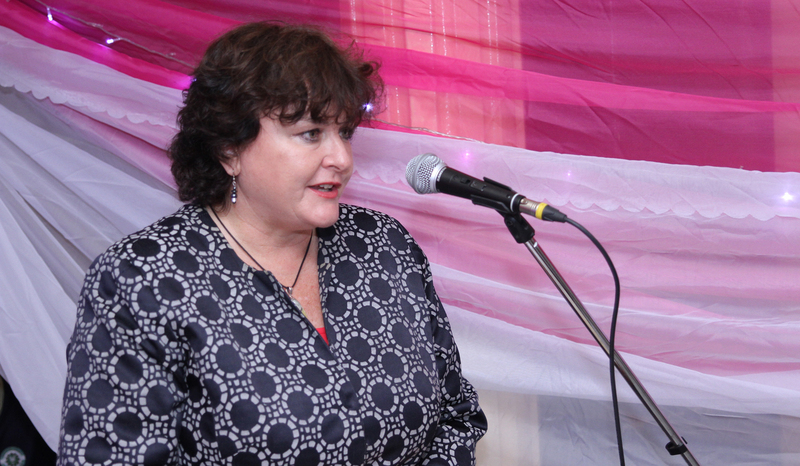 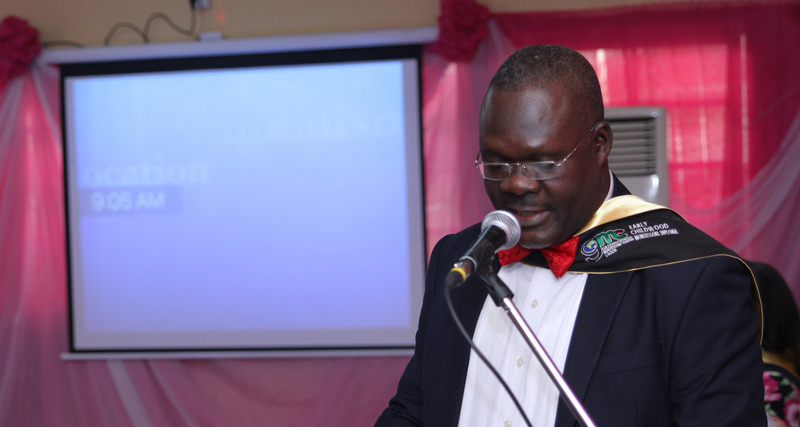 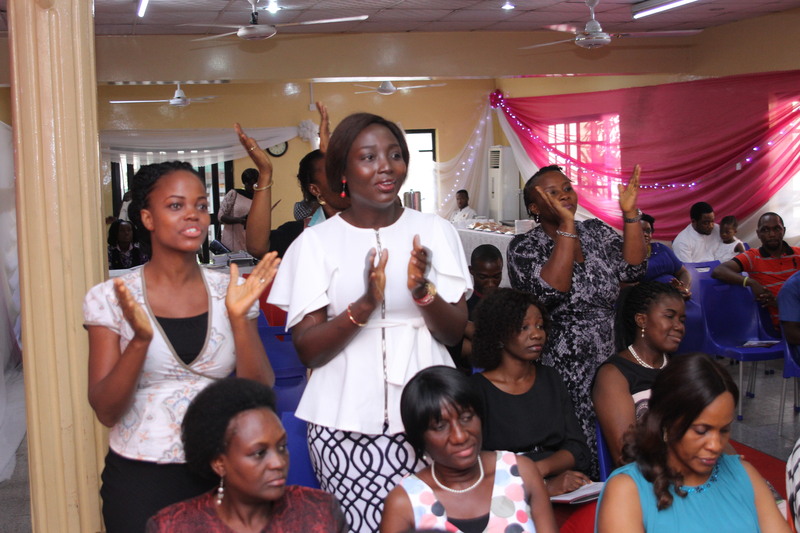 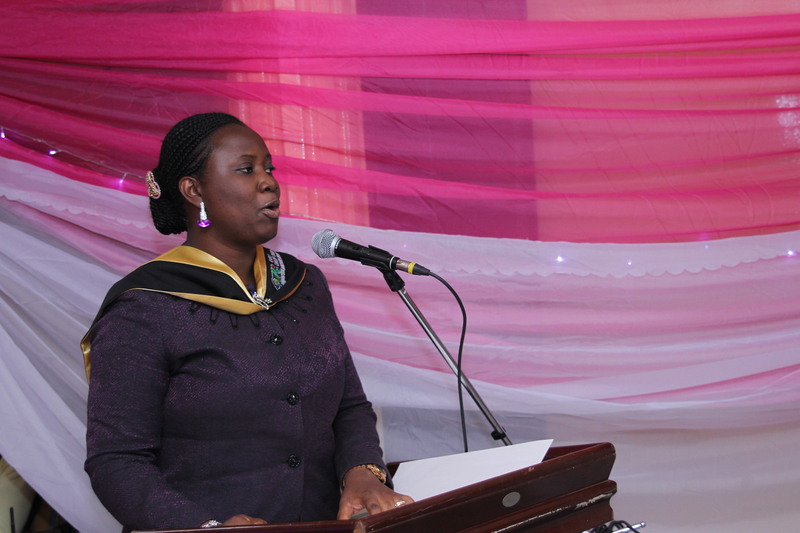 In his speech, the Programme Director- Mr Abraham Ogunkanmbi on behalf of the Faculty congratulated the graduated Montessori Adult learners on their achievement and appreciated the Executive Director, Mrs Koiki who saw to the establishment of the Centre.